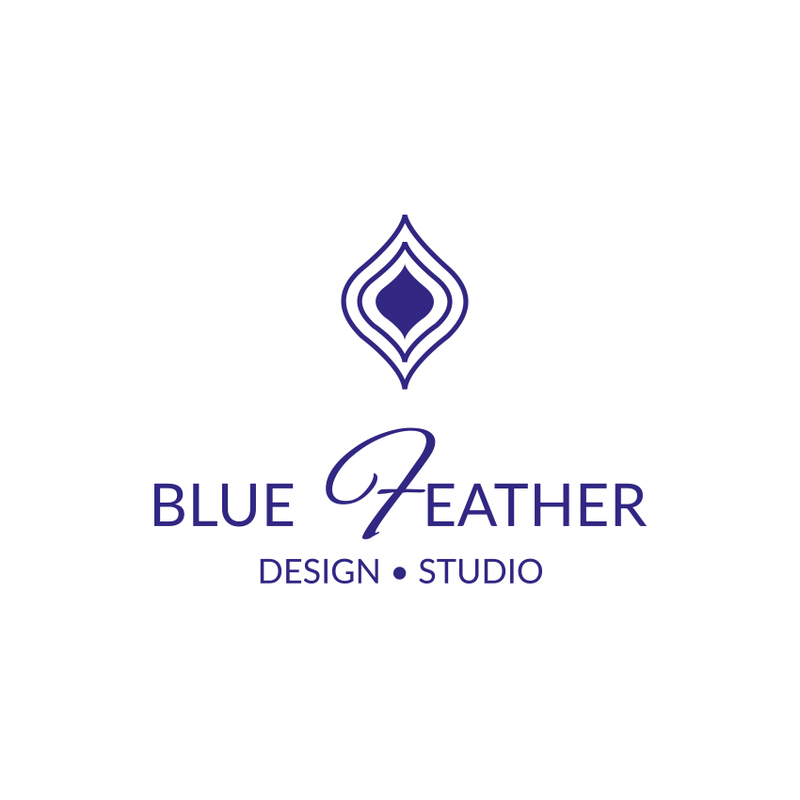 Blue Feather Design Studio ("We") are committed to protecting and respecting your privacy. · Information you give us. You may give us information about you by filling in forms on our site www.bluefeatherdesigns.co.uk (our site) or by corresponding with us by phone, e-mail or otherwise. This includes information you provide when you register to use our site, subscribe to our service, [search for a product], [place an order on our site], [participate in discussion boards or other social media functions on our site], [enter a competition, promotion or survey] and when you report a problem with our site. The information you give us may include your name, address, e-mail address and phone number, financial and credit card information, personal description and photograph. · If Blue Feather Design Studio or substantially all of its assets are acquired by a third party, in which case personal data held by it about its customers will be one of the transferred assets. You have the right to ask us not to process your personal data for marketing purposes. We will usually inform you (before collecting your data) if we intend to use your data for such purposes or if we intend to disclose your information to any third party for such purposes. You can exercise your right to prevent such processing by checking certain boxes on the forms we use to collect your data. You can also exercise the right at any time by contacting us at hello@bluefeatherdesigns.co.uk.